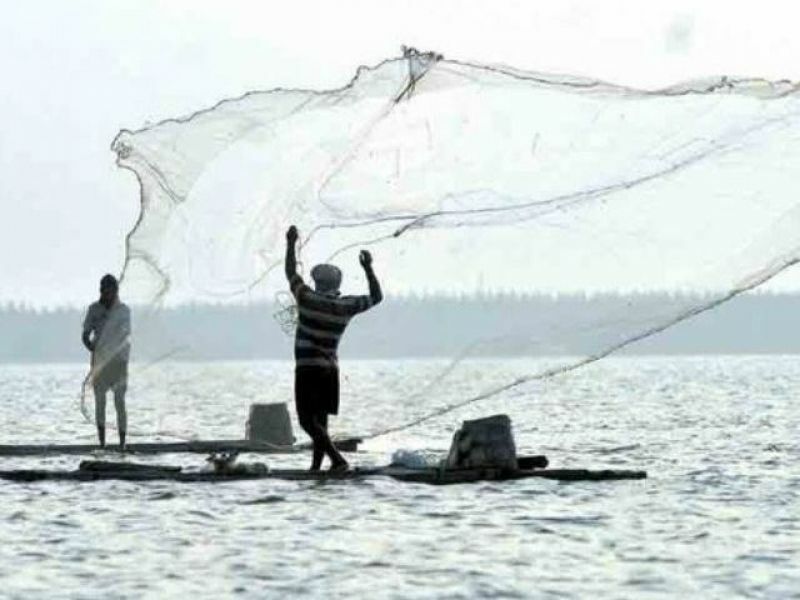 Eight fishermen from Tamil Nadu were arrested by the Sri Lankan Navy near Kalpitti on charges of fishing in the island nation's waters, a state Fisheries Department official said today. The fishermen from Tuticorin were arrested late last night by Lankan Naval personnel who were patrolling the waters near Kalpitti, the official added. The country boat used by the fishermen was also seized, the official said, adding they were handed over to the Sri Lankan Police at Pathalam. On August 10, 27 fishermen from the state were arrested by the Lankan Navy on the charge of fishing in the island nation's waters. The Lankan Navy also impounded four country boats of the fishermen from nearby Nagapattinam, Thondi and Pudukottai.